Our team is dedicated to making your Dentist visit fun and relaxing! We have over 20 years of experience as a Family, Cosmetic & Restorative Dentistry. 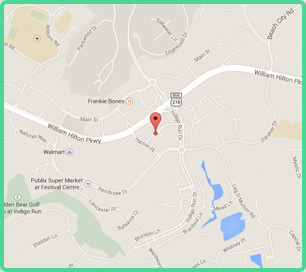 Our office is located in the our completely renovated, state of the art 3,900 square foot facility! We have invested in the very best equipment to serve you and your dental needs! Cosmetic dentistry can enhance your smile. Be confident when you smile! Give us a call to book a consultation! 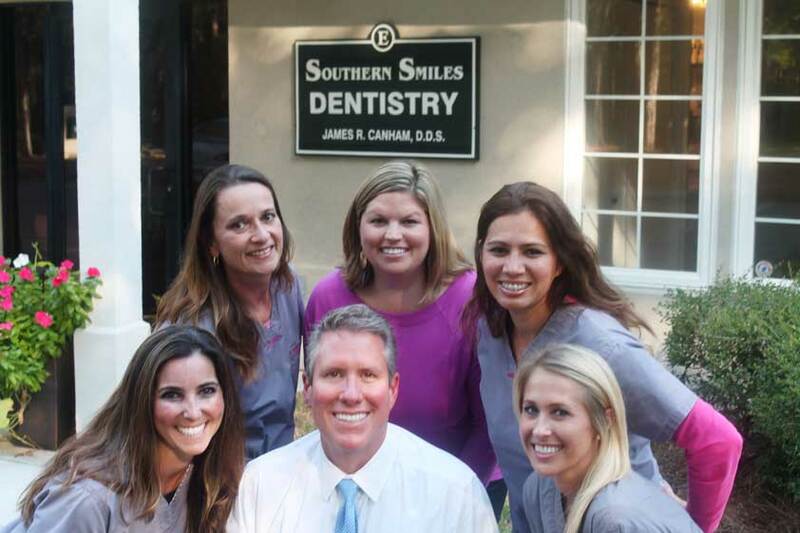 At Southern Smiles we are committed to providing our patients with the very best that dentistry has to offer. Dr. James Canham is to be able to provide our patients with the care, skills and knowledge to address all of your dental needs. 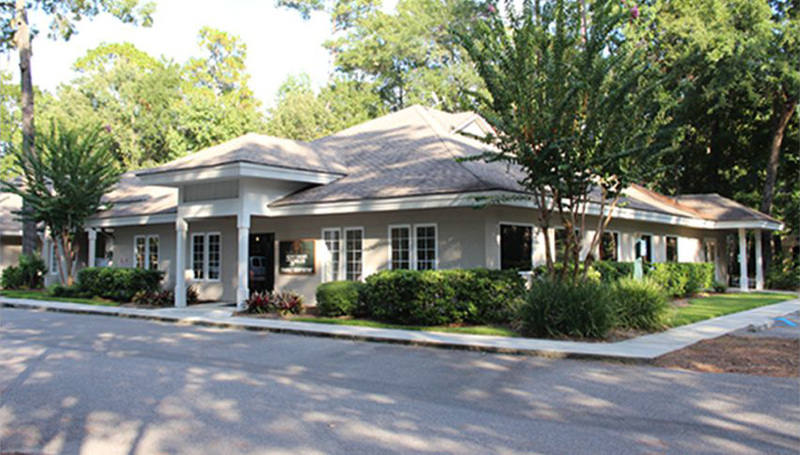 We believe that a dental office should be treatment centered, yet warm and inviting. So we have a friendly staff to make things as comfortable and pleasant as possible. We have a luxurious, state of the art facility with high technology equipment for your comfort and convenience. Located at the SE corner of Lafayette Pl & Hatton Place. Office suite closest to the intersection.